In this page you find links to download free stuff to use in your films. Free stock music offer a wide variety of 100% free production music in ten genres: cinematic scores, classical, corporate, country, easy listening, electronic, hip-hop, international, pop and rock. The Free Music Archive is an interactive library of high-quality, legal audio downloads. The Free Music Archive is directed by WFMU, the most renowned freeform radio station in America. Sound effects recorded digitally at the studio. All audio files for download are high resolution 16 bit, 44.1khz aif. Free high quality sound effects in wav and mp3 formats. SoundBible.com offers free sound clips for download in either wav or mp3 format. Audacity is a free, easy-to-use audio editor and recorder for Windows, Mac OS X, GNU/Linux, and other operating systems. You can use Audacity to: Record live audio. Convert tapes and records into digital recordings or CDs. Edit Ogg Vorbis, MP3, and WAV sound files. Cut, copy, splice, and mix sounds together. Change the speed or pitch of a recording. 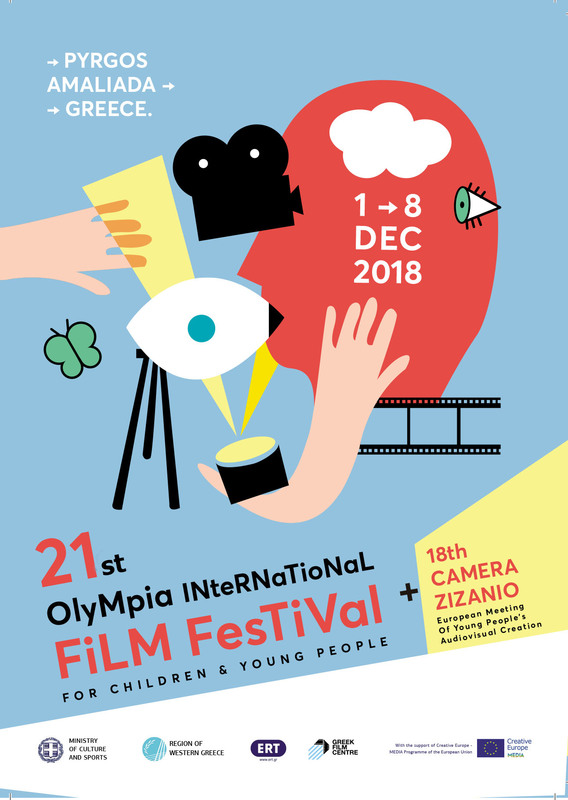 It is at once a guide to no fee festivals and opportunities, a directory of festival organizations throughout the world and a resource for current artistic work in the mediums of animation, film and video.